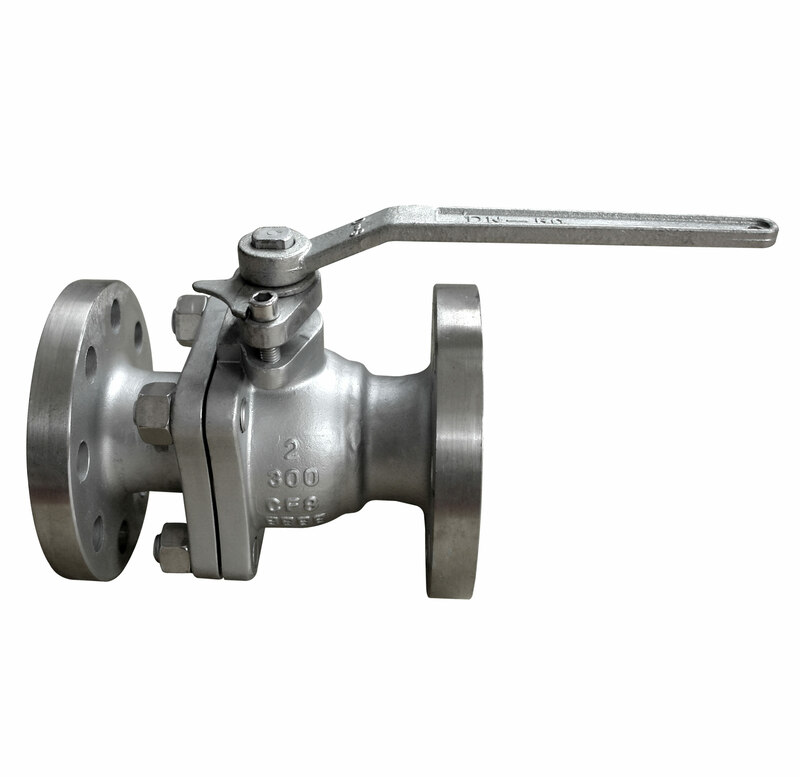 Forged Steel Trunnion Mounted Ball Valve Supplier, Offers Api6d, Ansi Standards, Industrial, 3 piece, Split Body, Side Entry Trunnion Ball Valve, Forged Carbon Steel, Stainless Steel, Duplex Steel, Flanged Steel Ball Valves, Anti-Static, Fire-Safe Design, Full Bore, Reduced Bore, Regular Bore, All Trunnion Ball Valves from China. 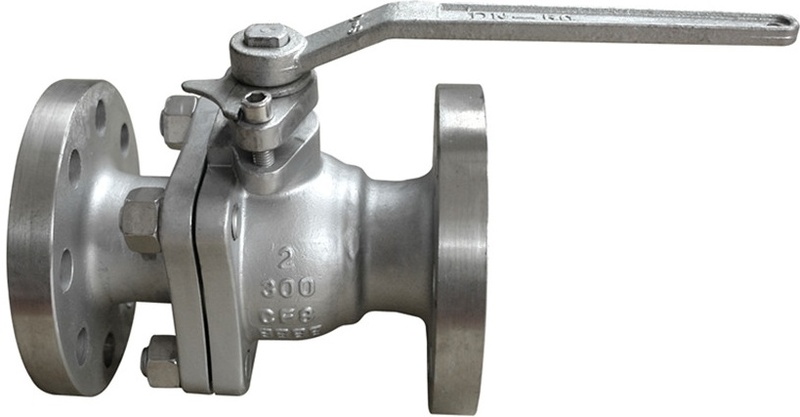 SPECIFICATIONS FOR FORGED STEEL TRUNNION MOUNTED BALL VALVE: 1. Design: API 6D, ANSI B16.34 2. Face to Face: API6D, B16.10 3. 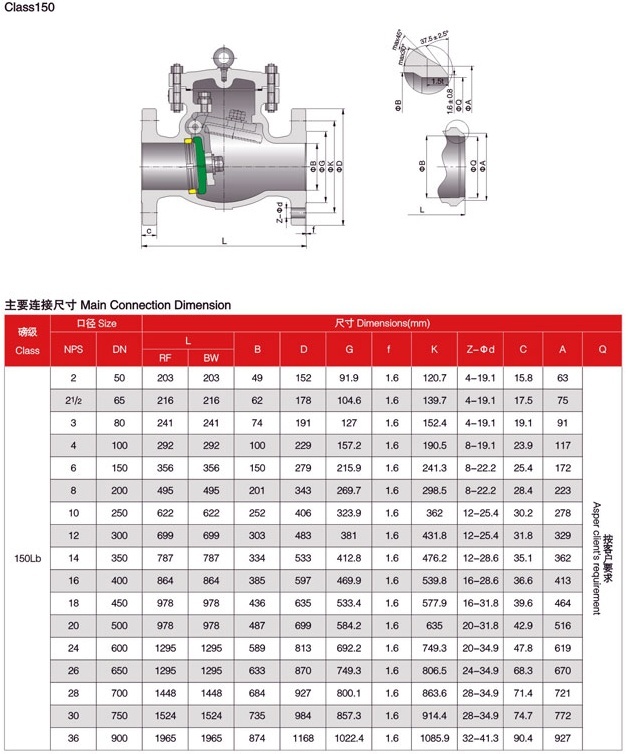 Flange End: ANSI B16.5 4. Size Range: 2” – 36″ 5. 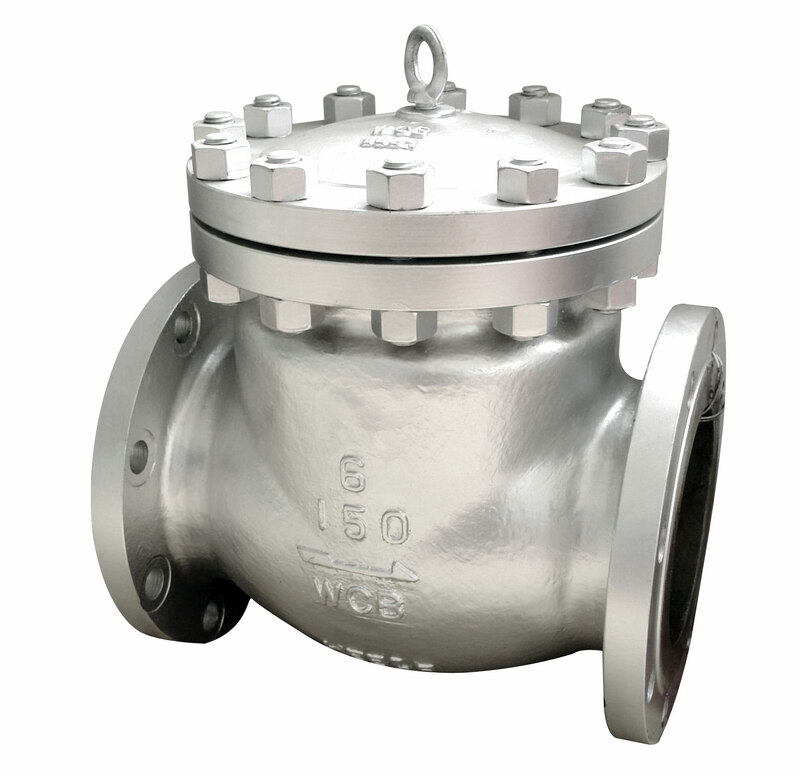 Pressure Ratings: ANSI Class150, Class300, Class600, Class900, Class1500, 2500LB; 6. Body Materials: A105, LF2, F304, F316, F304L, F316L, F51, F53 etc. 7. 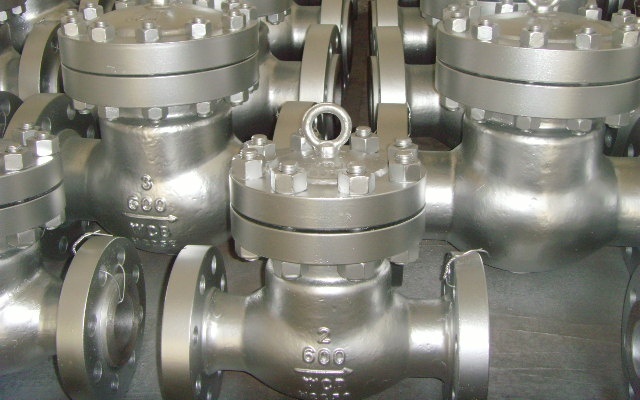 Trim: 13CR, 304SS, 316SS, Duplex Stainless?Steel; 8. Full Bore and Reduced Bore 9. 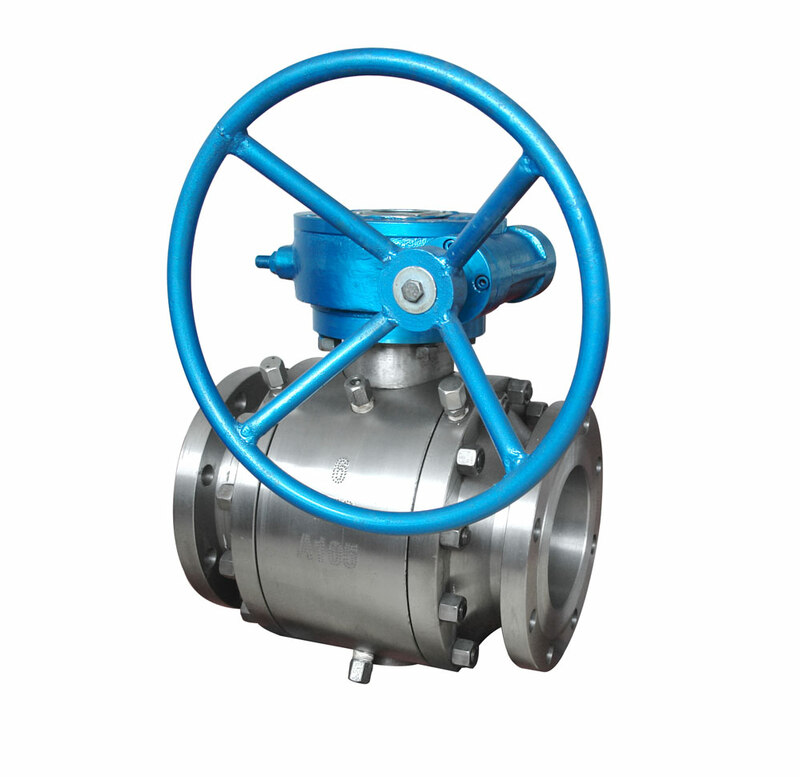 Actuator: Lever, Worm Gear; FOR MORE INFORMATION, PLEASE SEE OUR TRUNNION BALL VALVE .